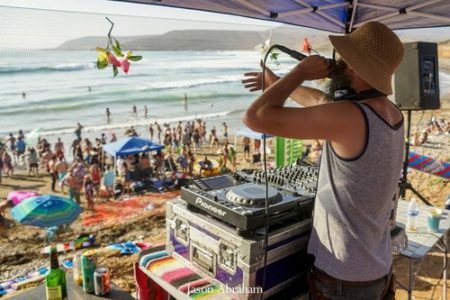 Genius Loci Fest is back for it's 5th year in beautiful Baja Mexico. 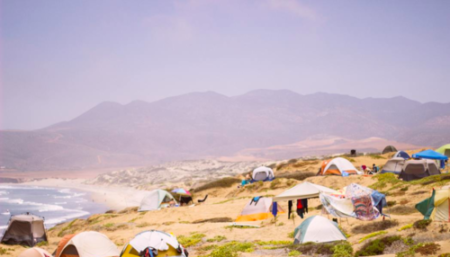 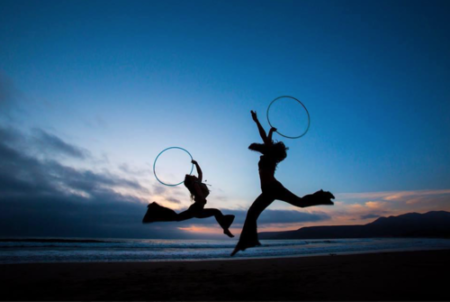 Genius Loci Festival is back for it’s 5th anniversary with a call for adventure seekers to converge on the beautiful coast of Baja Mexico where music, yoga, surfing and camping infuse to expand your mind, body and soul. 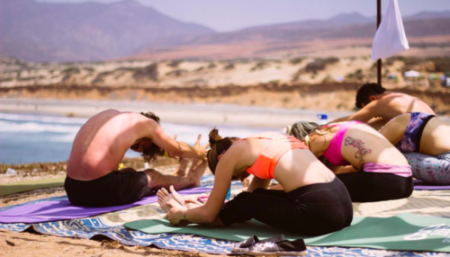 Offering a carefully curated intimate event complete with a fantastic music lineup, yoga taught by amazing instructors, environmental workshops, and surf lessons to awaken the spirit of adventure, creativity, community, and activism in everyone. 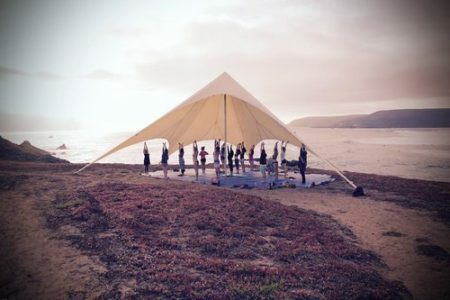 For full Line-Up visit Genius Loci.